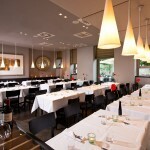 The Restaurant and Hospitality industry is constantly challenged by dramatic operational changes and economic conditions. In order to remain competitive and viable, Restaurant and Hospitality businesses must respond to the ever changing economic environment and develop strategies to adapt to it. Owners and managers must seize every opportunity to maximize their profits, while at the same time maintain customer satisfaction. The Restaurant and Hospitality industry faces increased competition, pressures to adopt higher environmental standards (“green construction”), rising insurance and energy costs, and decreased access to capital for needed improvements and expansion. The professionals at CDL can help optimize opportunities and minimize risks. 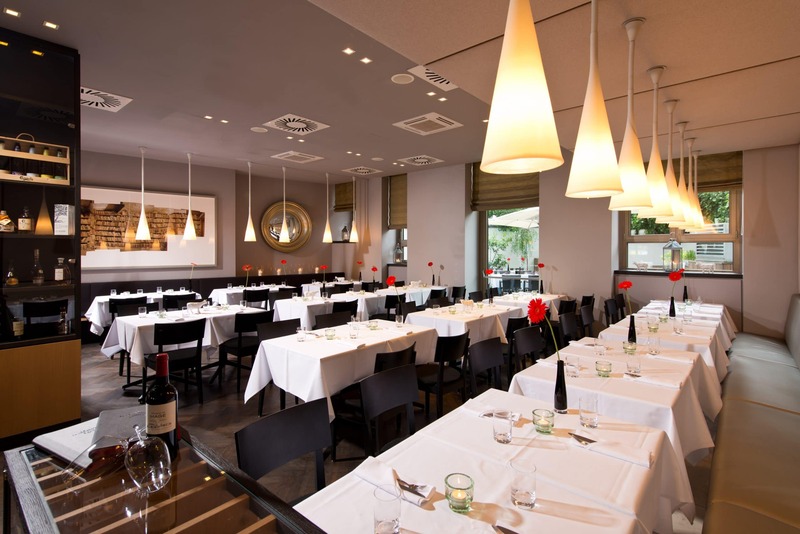 CDL understands the various challenges the Restaurant and Hospitality industry faces. Our team of professionals, led by Louis M. Cohen (Firm Shareholder), has extensive experience providing tax and accounting services to clients in the Restaurant and Hospitality industry. CDL’s dedicated Restaurant and Hospitality industry team regularly advises local Restaurateurs in the South Florida market. Choosing a CPA that is well versed and understands the intricacies of your industry can help you enhance your profitability and cash flow. Our team of professionals keeps updated with industry trends since our clients rely on us for the industry insights they require to manage their continued success in today’s unpredictable environment. Let CDL help you meet your financial goals so you can devote more time to the operations and customer needs. Please contact us today for more information about how CDL can help your business.